Religions of the world have many things in common, not the least of which is their impact on our world throughout the centuries. Two films uncover fascinating issues including: uncanny similarities between the virgin births of Krishna, Mithra, Indra and Jesus; underlying astrological symbolism behind U.S. religious and governmental institutions; the far-reaching impact of Freemasons; the history of suppression of thought that has led to "holy wars " and how religions have borrowed from one another to gain control over people for thousands of years. 180 minutes. 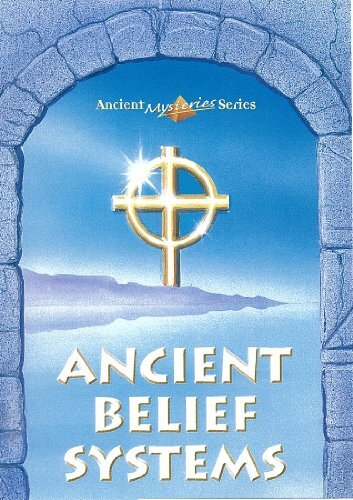 Jordan Maxwell's Ancient Belief Systems A fascinating look at the influence of astrology and ancient belief systems on modern-day religions. 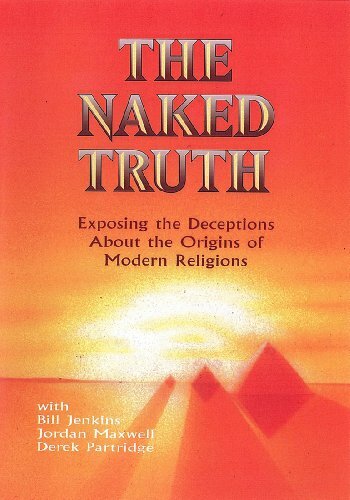 Throughout history, man has been influenced by various beliefs. Wars have been waged over differences of faith, and as armies and traders moved from culture to culture, they transported their ideologies to people in distant lands. What are some of those beliefs and how have they impacted other religions? 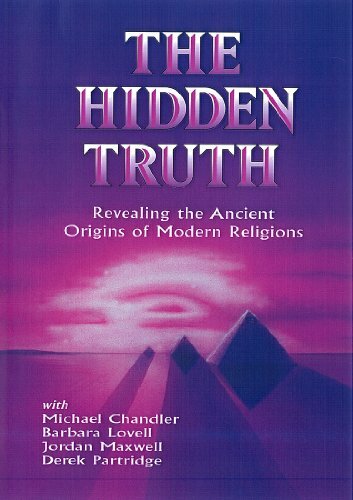 This program examines these ancient mysteries through the study of religion as influenced by Astrotheology ­ the worship of the heavens ­ and examines how ancient belief systems have influenced Christianity and Judaism. * Discover the stellar god (from the stars), the lunar god (from the moon), and the god El (from Saturn) and how they have influenced various religions. * Examine the Bible's astrological and Hindu references. * Gain new insights into Biblical passages that refer to the "end of the world." Study numerous references that illustrate the meaning to be the "end of an age" ­­ as in the movement from the age of Pisces to the age of Aquarius in the Zodiac. The information contained in this video is powerful, thought-provoking and unique ­­ a must-see for anyone interested in the roots of modern religion. Jordan Maxwell's Matrix of Power A look into high-power politics, secret societies and how they influence our lives and our future. Discover eye-opening information on such secret societies as the Freemasons, the Illuminati and the Bohemian Society. Deep within the fabric of our society lie embedded symbols that reveal the underlying ideologies that control the world in which we live. These symbols are signposts that can guide us to uncover the true nature of the men and the elite, secret societies that historically have had the power to control the world. This remarkable video presents controversial information that unearths an elaborate Matrix of Power of fraternal orders in politics and banking that has influenced the affairs of men for hundreds of years, and continues to impact us today. 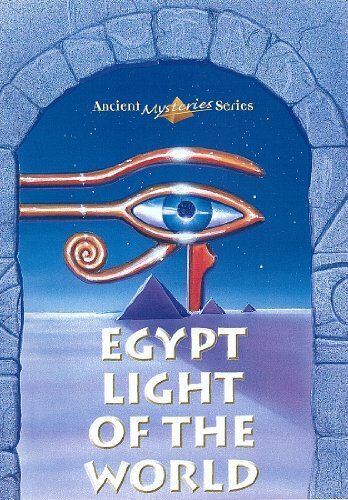 Jordan Maxwell's Egypt Light of the World An in-depth look at the ancient mysteries of Egypt and their influence on our history. As the sands of time have buried the great temples of the Egyptians, they have also entombed the greatest ancient mysteries of man. Journey now, back in time, to examine the ancient stories of the once mighty Egyptians and to learn of the remarkable influence their mythologies have had on mankind throughout the ages. * Unearth the lost treasures of Gerald Massey's 19th century Egyptology wherein he asserts that the Judaeo-Christian tradition is merely the retelling of the stories of ancient Egypt. * Study extensive examples of the similarities between the ancient Egyptian writings in the Book of the Dead and the Bible. 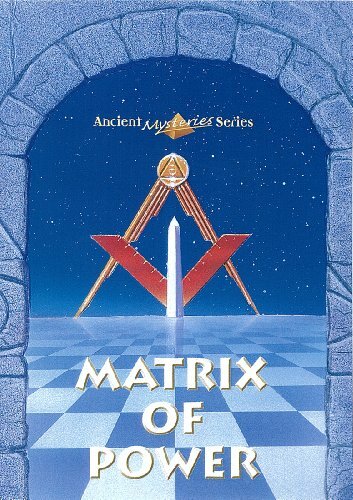 * Discover the origins of the Freemasons and learn to decode occult symbols in order to gain a greater understanding of their influence on world finance. Through this examination of the signs, symbols and stories of our ancestors, we can become more in touch with the true genius that has made Egypt the Light of the World. When Virgil Guppy buys a Jaguar with slightly damaged bodywork, he's on top of the world. But when a dead body is discovered in the trunk, Virgil finds himself framed for murder - and has to go underground! 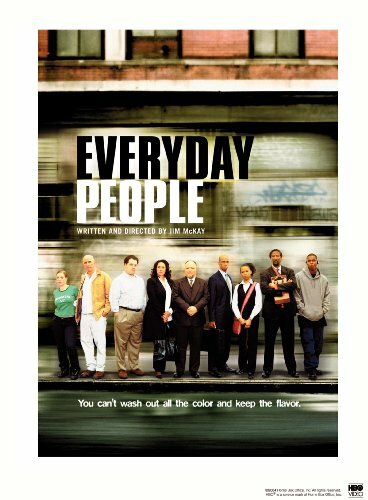 Compare prices on Jordan Maxwell Dvd at ShoppinGent.com – use promo codes and coupons for best offers and deals. Start smart buying with ShoppinGent.com right now and choose your golden price on every purchase.